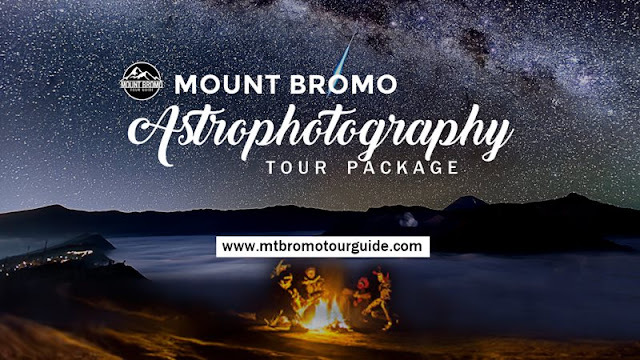 Mount Bromo Astrophotography Camping Tour Package . Milky way astrophotography is the most sought after by some travelers to visit Mount Bromo volcano. How did it happen? Because indeed from this tourist spot you will be shown how magnificent the night sky with the ranks of millions of stars that form a cluster like a beautiful scarf. It would be more exciting, if you do hunting or astrophotography tour package by camping. Because with camping you will feel able to unite with nature. The cold air in here will boost your adrenaline, so it can be a unique moment and memorable when hunting stars. You need to know the time to get a suitable moment is from April to October. At that time the sky above is bright. Meet Our tour driver in Surabaya, take You to hotel around Cemoro Lawang for 3,5 hours using private AC transportation. Reach hotel on Cemoro Lawang, you can rest and do prepare for hunting tools. Stay 1 night because the Mount Bromo Milky way tour start at midnight. 12.00 PM, Check out and comeback to Surabaya Airport, Malang or Banyuwangi depend on your request, and finish Mount Bromo tour 2 days 1 night by Camping. Astrophotography, You must bring mountain clothes (Jacket, Gloves, Hat and other equipment) because the temperature on Mt Bromo Peak is 04 - 06 degree centigrade. 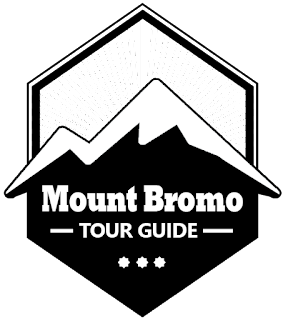 about Mount Bromo tour package price, accommodation and other facility, You can visit our contact.